For those who are interested in what my desk looks like. This is my 'work' desk where I do all my programming although SVN does allow easy programming on my laptop when in bed Although you can't properly see it. That's the AIO Integrator being worked on. You can only see half of it, there's another two computers None of them are designed for games as I don't really play them. Lenovo C260 AIO, Intel J2900 Quad Core, 4GB RAM. They sent two C260 by accident. OneNote 2013 - Keep note of bugs, issues, todo lists, etc..
Looks good! Must be nice to have gotten the extra Lenovo C260 AIO for free. I wish that kind of luck happened to me. Do you use a KVM switch to share keyboard and mouse between the Levenos and HP? Network everything through a router I assume. What is the rhyme or reason for what you do on which machine? Do you run Win10 on all the systems, except the DNS of course? 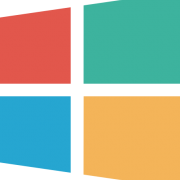 Do you run other Windows versions in a VM or what? Just curious. Are you happy with the UI of Win10? If not, you might want to check out some of the addons and changes that NoelC has implemented to make Win10 work better for him as a work machine. 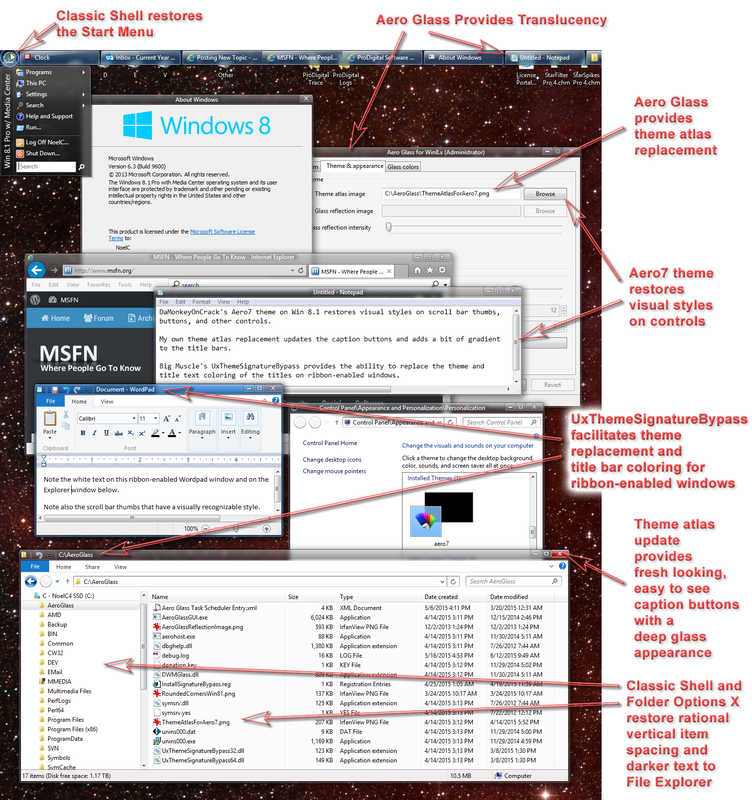 As an example, you can see here what he has put together to use for Win 8.1. He lists in the post where you can get the pieces needed to change your own system. The Win10 changes are the same or similar and will be finalized after Win10 is RTM. You can search on MSFN for where he discusses Win10. It only happened 3 days ago so they could still ask for it back lol. I don't use a KVM switch, forgot they even existed lol. Yeah I have my own separate router in my room (Tenda N60) which everything plugs into. I tend to install the minimum on my computers so no extra crap, they basically have the same software installed on each one I like to use my desk for programming because I have the multi-monitor setup which comes in very handy for coding. 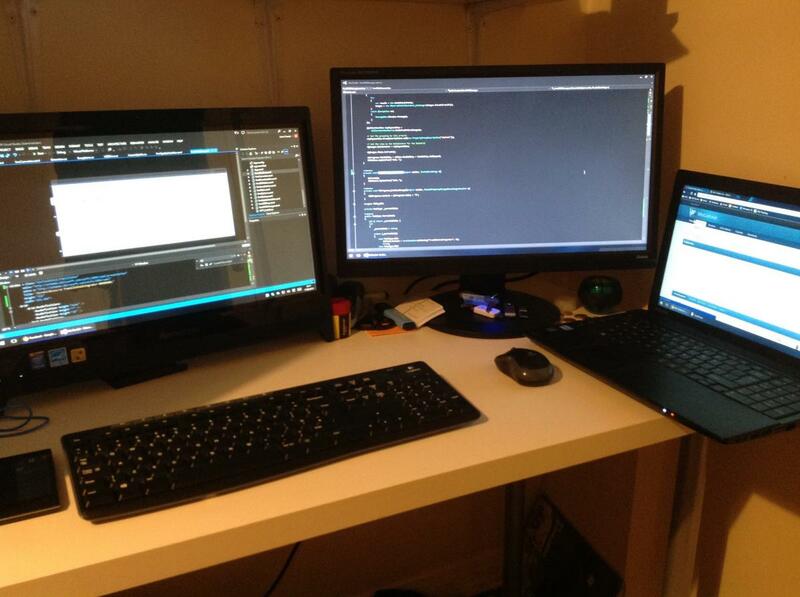 I'm tempted to add a third screen which I have spare. Yeah I have Windows 10 10135 10147 on all the computers as it's running pretty stable for my needs. I also like to test and report feedback as Win 10 develops. I tend to use VMs most of the time or if need be, just format my HP. The most the HP does these days is prepare images or long running stuff. I didn't know about KVM. Just googled it to see what it is.